Georgiou is here to stay. 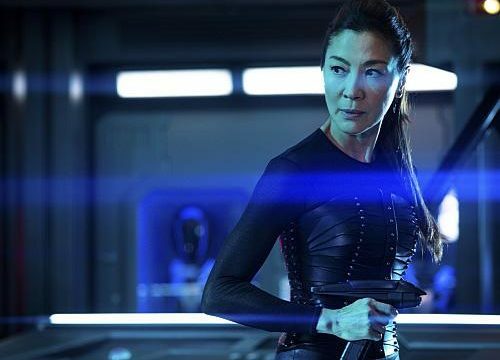 CBS All Access today announced plans to further expand the Star Trek universe with a new live-action series in development starring Michelle Yeoh. The upcoming show will build upon Yeoh’s current Star Trek: Discovery role as a member of Starfleet’s Section 31 division, a black-ops shadow organization within the Federation.